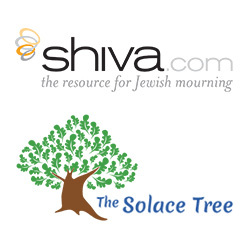 Shiva.com, the resource for Jewish mourning, announces partnership with The Solace Tree, a child and teen focused grief support center, in a collaboratory effort to console children, teenagers, and families coping with immediate and long-term effects of grief and loss. 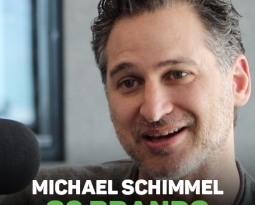 Leading Jewish centric bereavement and grief support website shiva.com announces that it has partnered with The Solace Tree, a Las Vegas-based non-profit organization focused on helping grieving children, teens and families to cope with the loss of a loved one by providing a safe and loving environment to express feelings. 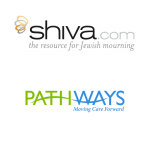 Shiva.com’s Learning Center guides and informs individuals and organizations about the traditions surrounding Jewish mourning and shiva, in particular with sending sympathy gifts that are customarily appropriate during the ritual of “shiva”, which begins following the loss of a family member. 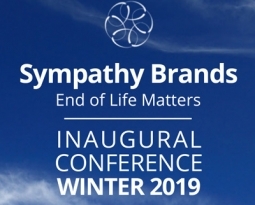 “Our team looks forward to working with The Solace Tree to help provide the most informative, easy-to-use and complete set of Jewish mourning tools and resources,” says Michael Schimmel, CEO and founder of shiva.com. “Through this partnership, we are proud to provide those resources to The Solace Tree and the families that are impacted by their work.” With this new partnership, shiva.com strengthens ties to the Las Vegas community, expanding local relationships which include a collaboration with the Las Vegas Review-Journal and its subsidiaries.